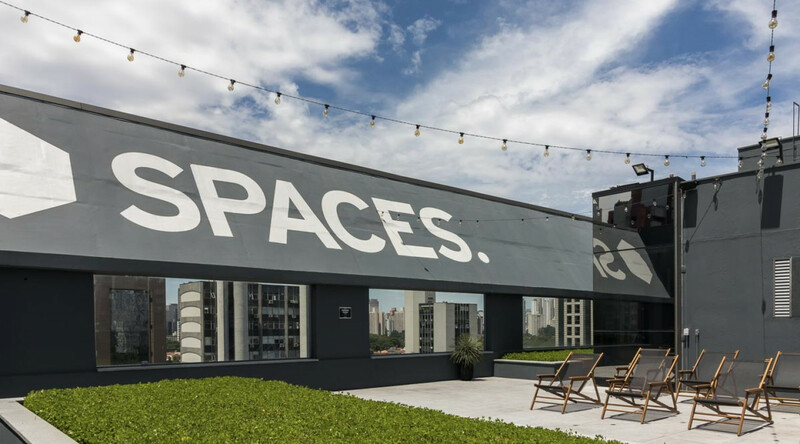 Lead your business to greatness in one of São Paulo’s most innovative areas. Embrace São Paulo’s ambitious nature in the bustling city buzz of Berrini Avenue. Spaces Berrini is sure to draw your attention with its stunning architecture and overall design. 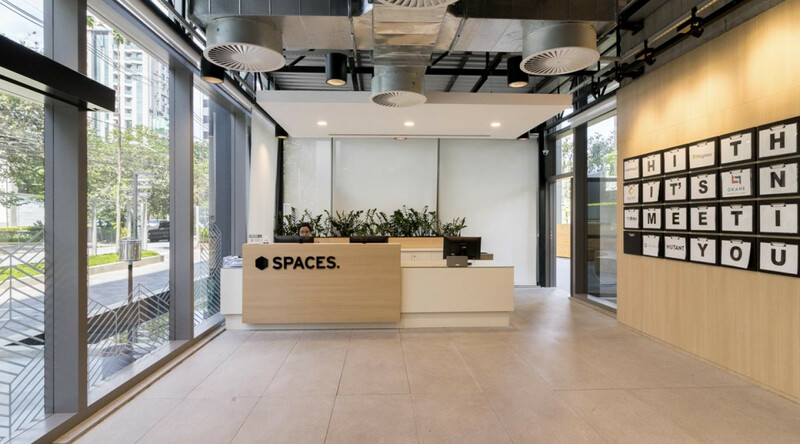 This spacious location offers a multitude of fully equipped workspaces, designer meeting rooms and a business club filled with like-minded individuals. It’s not just a place where we brew really good coffee, it’s a place that is suited perfectly to brew your next big business idea. 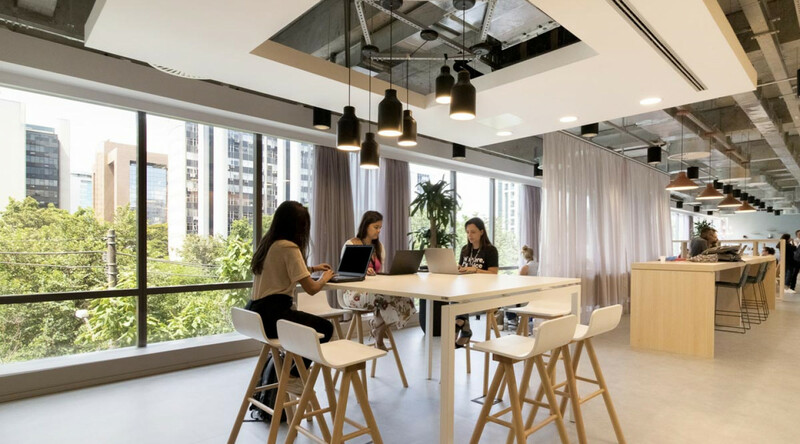 When you’re in need of some inspiration, just take a look out the window from one of our breakout areas or escape to the sunny outside terrace for an instant recharge. Dig into the vibe of the surrounding areas where you’ll find entertainment around any corner. Take your pick from a huge selection of cozy restaurants, comfy hotels and plenty of retailers and cultural views to take your busy mind off of things. 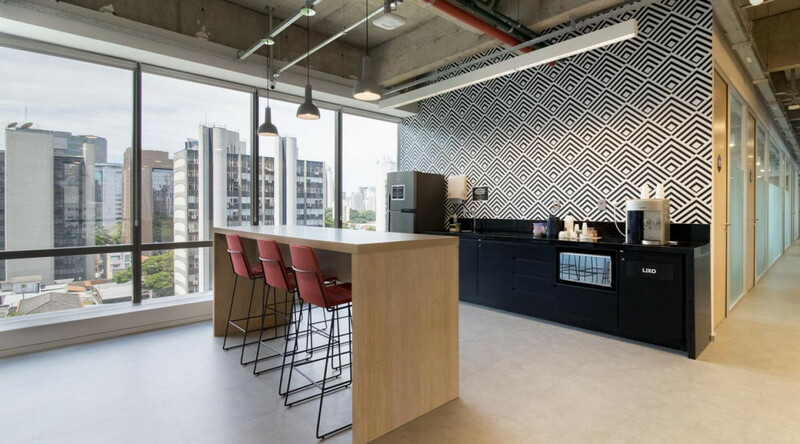 Located centrally in São Paulo’s vibrant and most important commercial area. Quick and easy connections to public transport, with nearby bus, train and airport links. 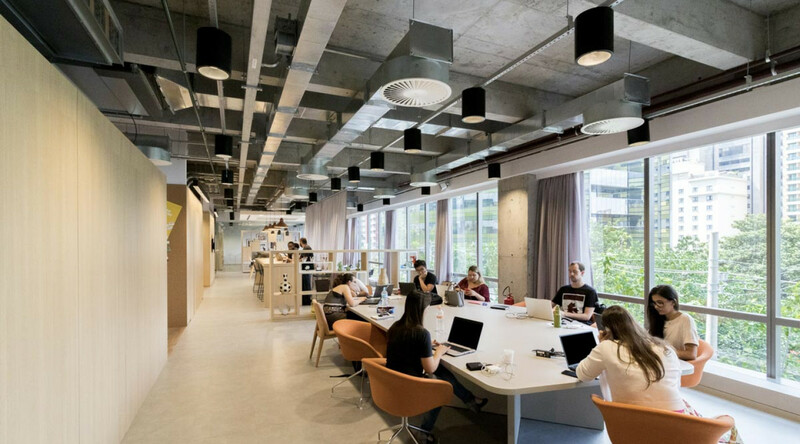 Comfortable, well-equipped working areas with high-speed WiFi, so you can focus on what matters.